Oil palm industry is one of the prosperous agriculture industry in Malaysia. The first layer of by-products from oil palm industry, such as mesocarp fibre, palm kernel shell or empty fruit bunch has been used as biomass commodity for heat generation. 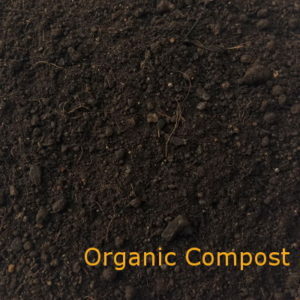 Boiler ash is the second layer by-product or agro waste obtains from the biomass boiler. Boiler ash is the residue after the palm kernel shell and empty fruit bunch burnt in the boiler. In CH Biotech, the boiler ash will go through a sieving process for removing the unwanted impurity as well as maintain an uniform size of palm ash. There are several variety of boiler ash, this is segregated by difference source, such as the boiler ash from bunches or palm kernel shell. The palm ash originated from empty fruit bunch (EFB) also name as bunch ash. Bunch ash is the substance with high level of Potassium. There are difference sellers who name after the bunch ash as fly ash. Actually they all refers to the same substance. 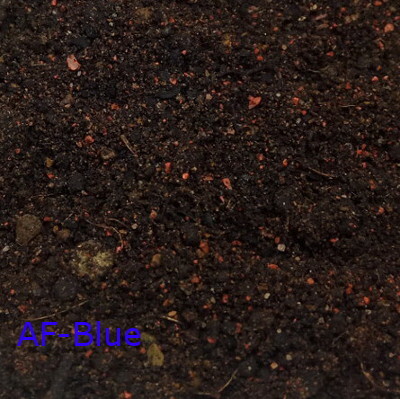 Bunch ash is a demanding organic fertilizer which act as a supplement besides the NPK fertilizer. 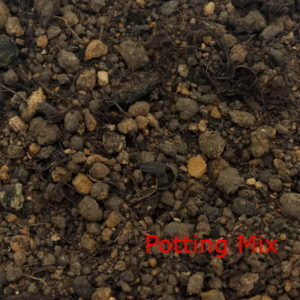 In some cases, we refer the palm ash is the ash originated with palm kernel shell or it mixture. 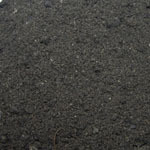 The palm ash comes black in colour as solid particle. 1) Agriculture Industry. 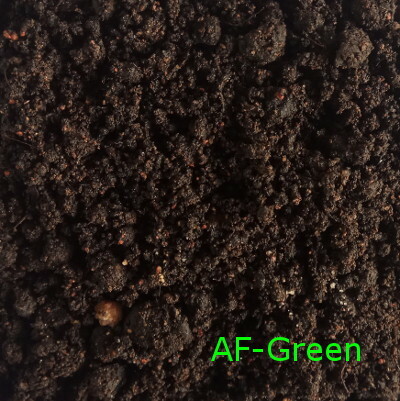 The Potassium content and alkaline base is the advantageous for palm ash. 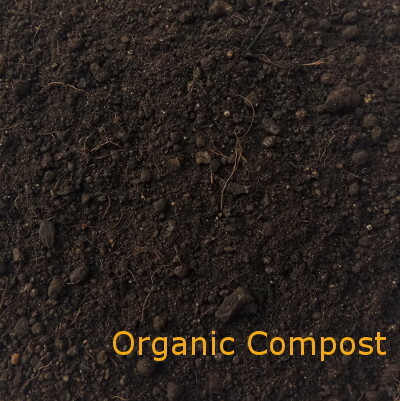 Palm ash was spread on peat soil or acidic soil to improve the acidity soil. 2) Raw Material for Zeolite. The rich of silica and alumina are the both character of palm ash which could be converted to Zeolite. The challenge which we are facing now about the process cost. 3) Cement Pigmentation Material. The palm ash will go through a specific sieving process before it could become one of the cement raw materials. From many research, it shows palm ash could become a supplement cementing material in order to replace up to 20% cement in a concrete. In CH Biotech, our palm ash are sieved and could deliver to customer under these 3 standard packing method, we could also pack according to customer needs. 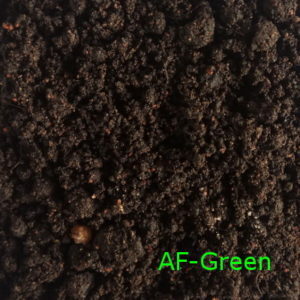 We welcome any inquiry about our palm ash products. 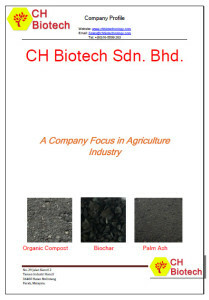 Please contact CH Biotech about your needs.